FRESH MILK is seeking proposals from artists working outside of Barbados to apply for their international residency programme in late 2015 or Spring 2016. Available dates for the residencies to take place are between November 2 – 30, 2015 and February 29 – March 25, 2016. This residency aims to support visual artists, writers and curators by offering a peaceful working space for a minimum of 4 weeks for creative production, the opportunity to interface with contemporary practitioners living and working in Barbados, access to the on-site Colleen Lewis Reading Room, the chance to broaden understanding of the work being produced locally and regionally in the Caribbean, and to strengthen international networks and relationships. For more information on the residency, application process and associated costs, please visit our International Residency Opportunity page. The deadline for applications is October 2, 2015. To see the blogs kept by Fresh Milk’s past International resident artists, click here. A blog spotlighting the people, food, music, art and culture of Antigua & Barbuda. The Wadadli Youth Pen Prize 2018 Challenge is now open for submissions. Resident Antiguans and Barbudans 35 and younger, send entries with submission forms (now mandatory) by February 28th 2018. Form and details of this year's challenge available at wadadlipen.wordpress.com. Antigua and Barbuda will stage the two semi-finals and the final of the ICC Women's World Twenty20 2018 at Sir Vivian Richards Stadium later this year. The preliminary round matches will be held at the Guyana National Stadium and Darren Sammy Stadium in Saint Lucia. Hosts Windies will defend the title they won with an eight wicket victory over Australia in Kolkata in 2016. Stafanie Taylor, who was named as captain of the ICC Women’s T20I Team of the Year 2017, won the player of the series award in India and is expected to once again lead the Windies in front of a passionate home crowd. The tournament will be staged from 9-24 November. SAVE THE DATE for Soothe - a unique treat of exceptional musical performances, outstanding spoken word poetry in a breathtaking atmosphere. We have been following the amazing @guavadeartistofficial while he is in Barbados working on commissioned murals. Can't wait to see the finished masterpieces. @jannacostumedesigns and @insanecarnival have already started teasing the masses for #AntiguaCarnival. We see you and we are locked in. 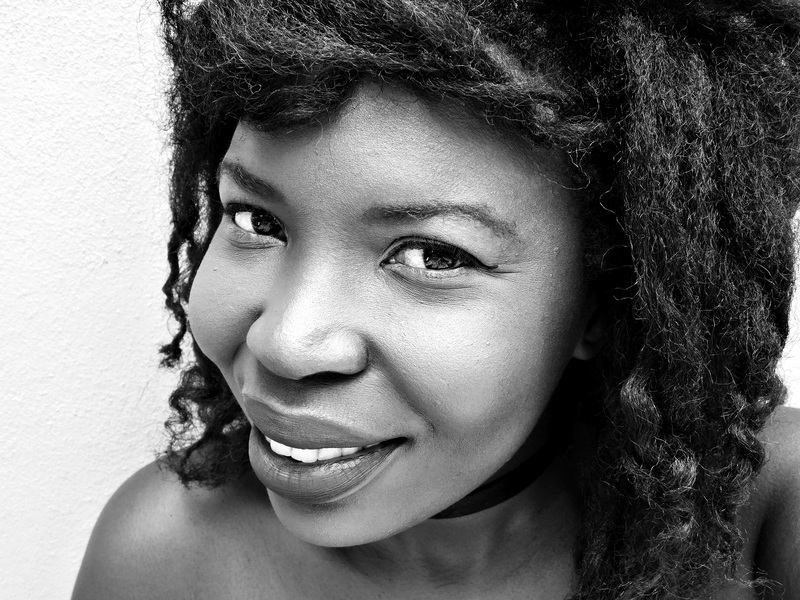 Linisa George is a poet, freelance writer, director and playwright. She is the Founder, Director and chief consultant at BGR Media and Communications Inc., a public relations, media, communication and brand marketing company that expands their customer’s clientele by shaping and growing public presence through innovative and personalised strategies. The company also specializes in creating awareness in the areas of art, culture, sports, gender and social justice. It is also a content creation platform that presently has two subsidiary publications, BGRmag (blackgirlinthering.com), a website and monthly digital magazine that shares the global stories of black women and girls, and artcultureantigua.com. 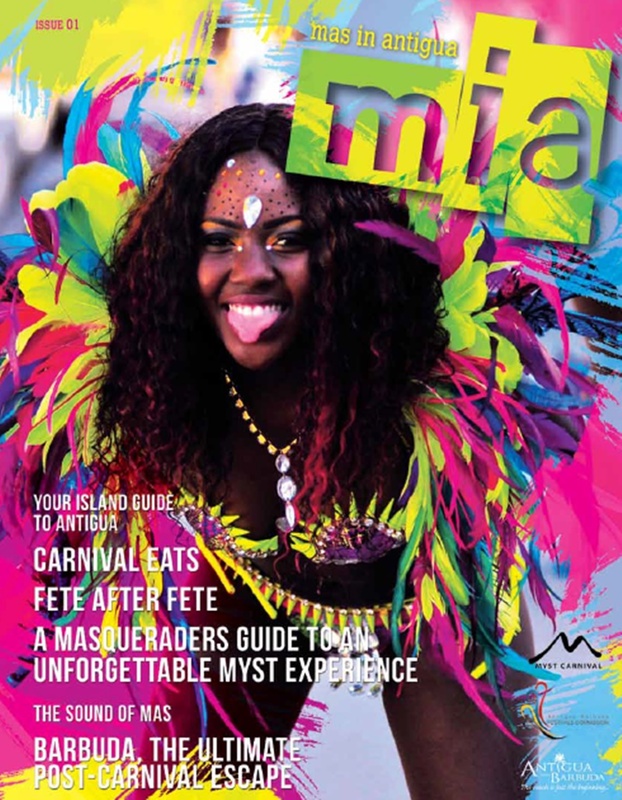 Art.Culture.Antigua keeps readers updated on all the happenings in the cultural, creative and performing arts industry in Antigua and Barbuda and the wider diaspora. If you are interested in being spotlighted, feel free to contact us at artcultureantigua.com.